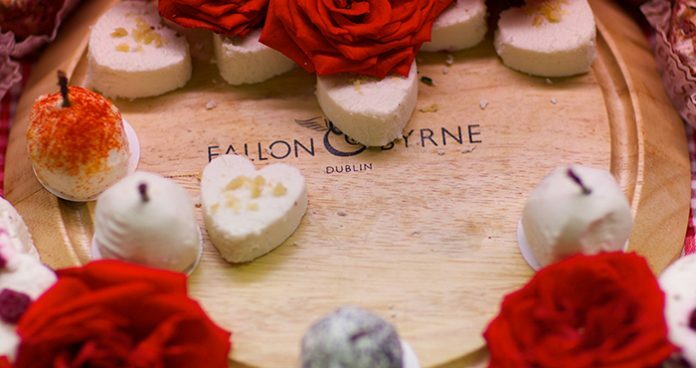 Win a love-ly Valentine’s Day hamper from Fallon & Byrne. Fallon & Byrne is the place to consummate your love of all things delicious, with three destinations to savour in Dublin. The Exchequer Street flagship is housed in a heritage building and comprises an award-winning food hall, restaurant, wine cellar and ballroom. In 2014 an all-day restaurant and café was opened in the renovated Victorian tea rooms in the People’s Park, Dun Laoghaire. And in late 2017, a 10,000 sq. 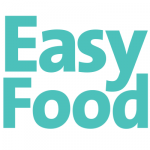 ft. state-of-the-art food hall and casual eatery arrived to the Swan Centre in Rathmines. To celebrate Valentine’s Day we’ve got a fabulous Fallon & Byrne foodie hamper to give away. With products selected from the treasure trove that is the Fallon & Byrne food hall, this hamper says “I think you’re the best in the world!,” because that’s what it’s filled with. The winner will receive a beautifully branded wooden box filled with delicious artisan delectables and luxury goodies to make you go oooh.